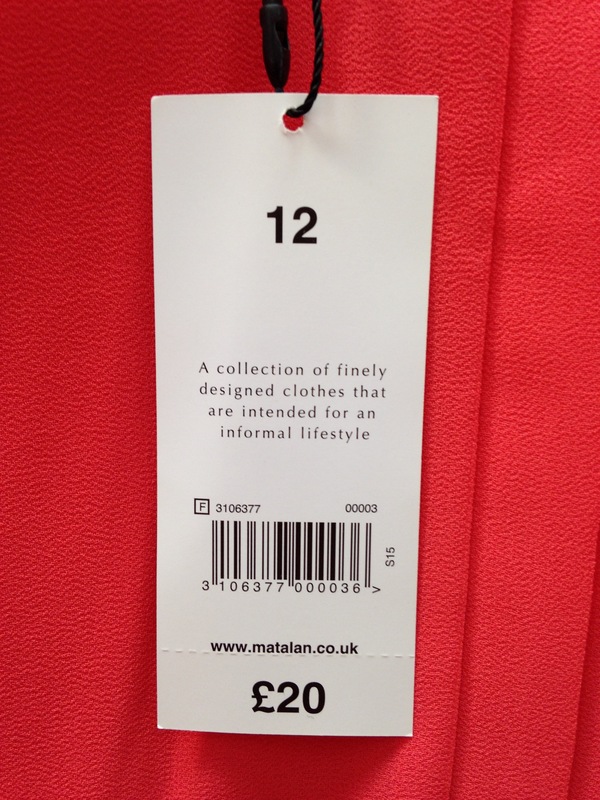 I went to Matalan for some cheap comfy chemo-fat jeans and ended up at the changing rooms with 18 items; much to the shop assistant’s annoyance! They had some nice swimwear which I have added to the Swimwear for the Beach page. 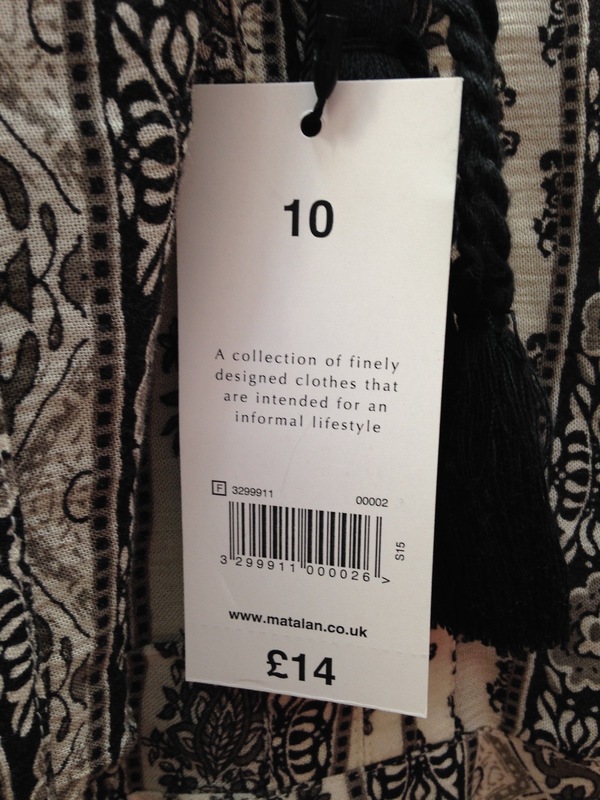 First up some great dresses for summer parties, weddings etc. The first two are the same style and are available in other colours/prints. 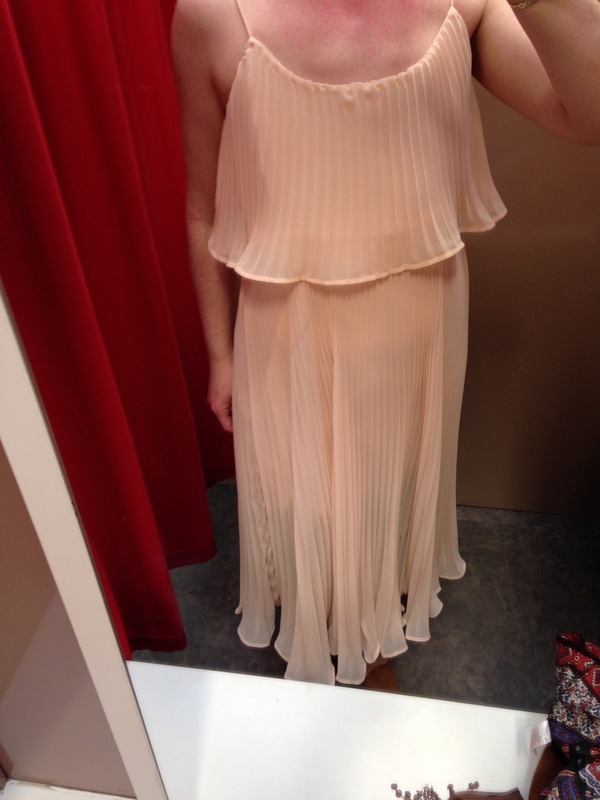 Verdict: The pleated neckline and unusual double breasted envelope layers create a really flattering bodice. 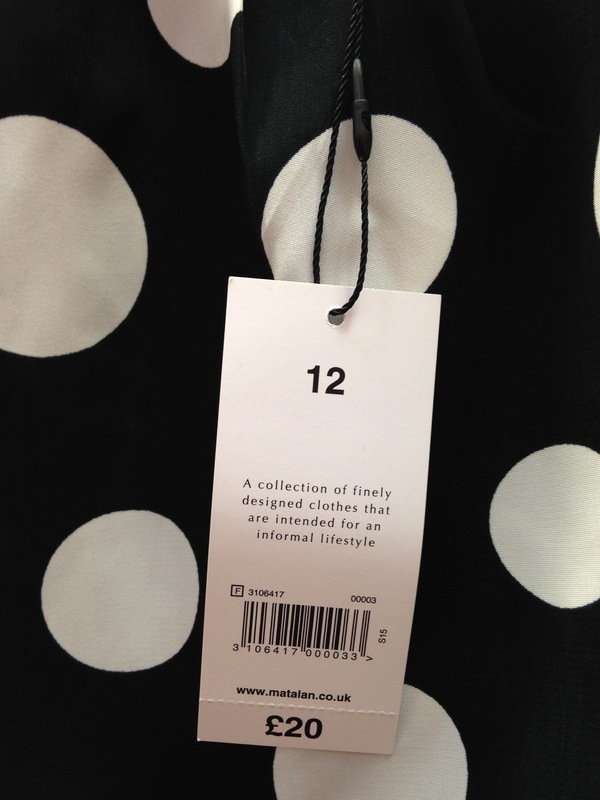 The polka dot pictures really show the width and depth created by the folds. 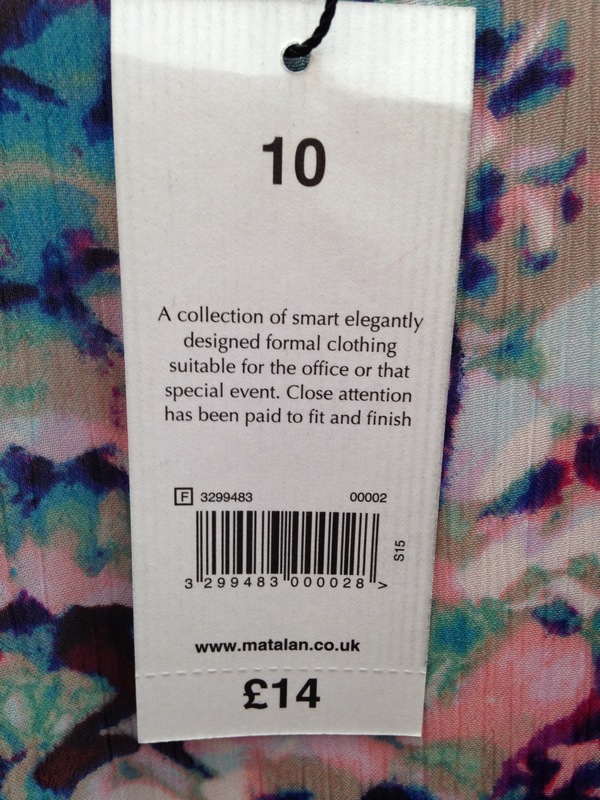 Amazing value too! 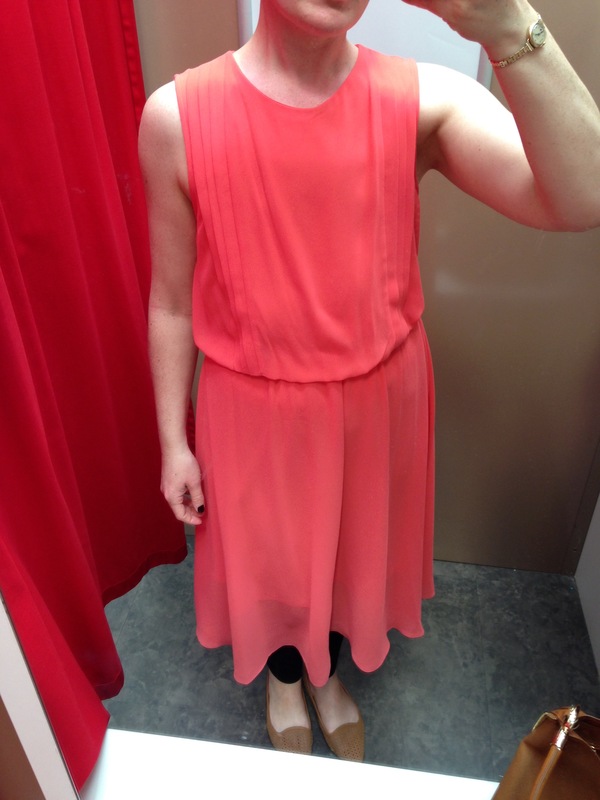 Below are a couple of floaty dresses in chiffon/crepe fabric. 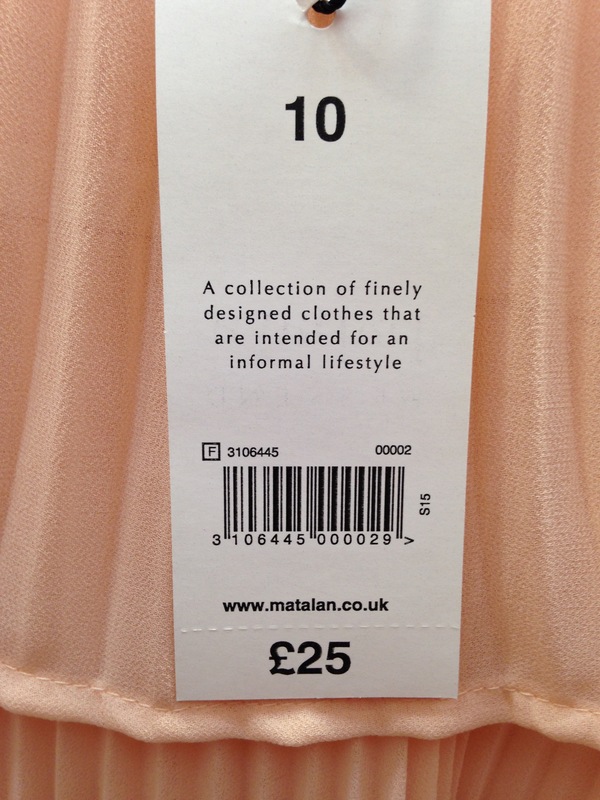 This first dress is available in other colours. 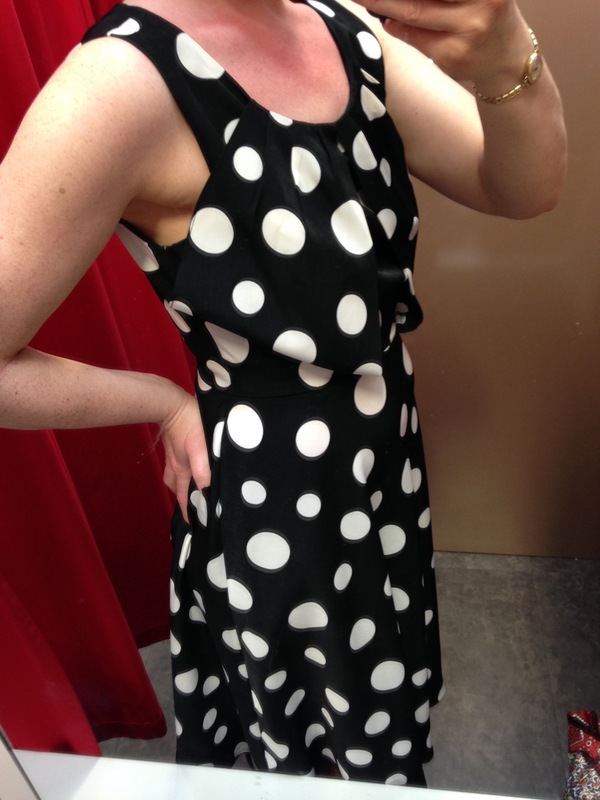 Verdict: Very flattering and easy to wear. Simple pleats down the bodice to add detail and gathered waistband for movement. 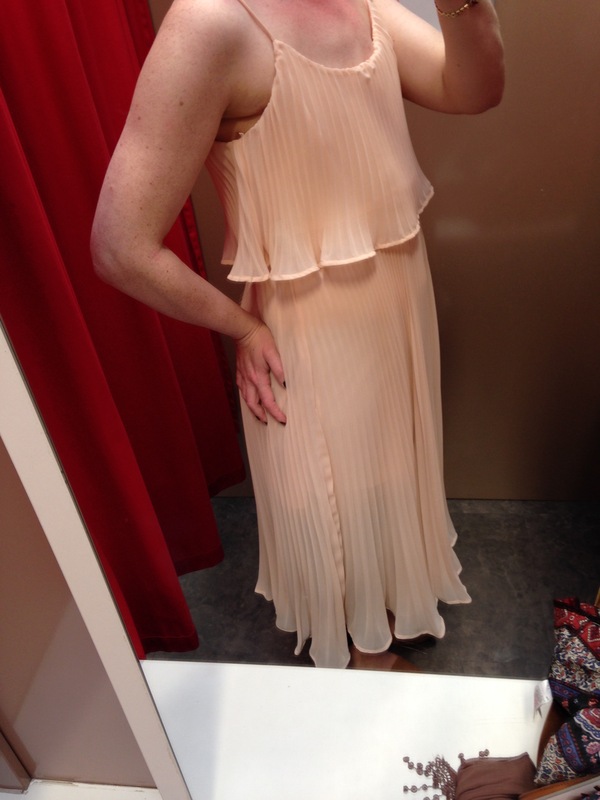 Verdict: The double layered pleats are very flattering for a flat chest; it just needs some adjustments (going by the way it hangs on me!). 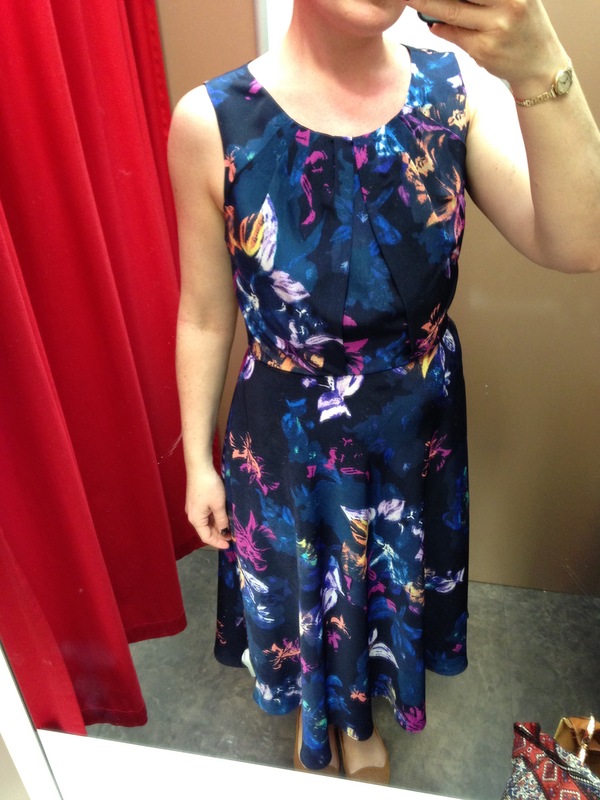 I would need to shorten the straps as too much of my scars were peeking out of the armholes, or find a nice shawl/bolero/scarf maybe? 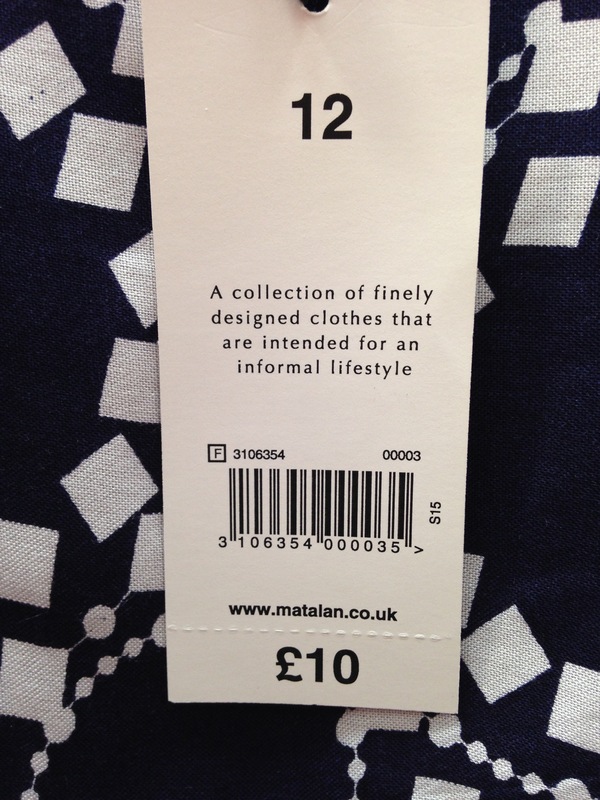 Last Matalan dress is less dressy but I love the tile print. 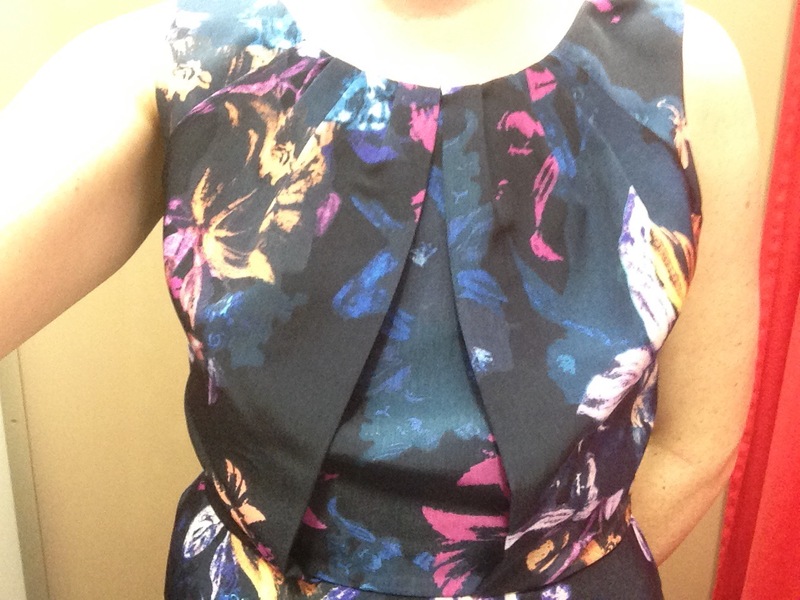 Verdict: Layered frill is perfect on a flat chest, and a lovely light cotton fabric. 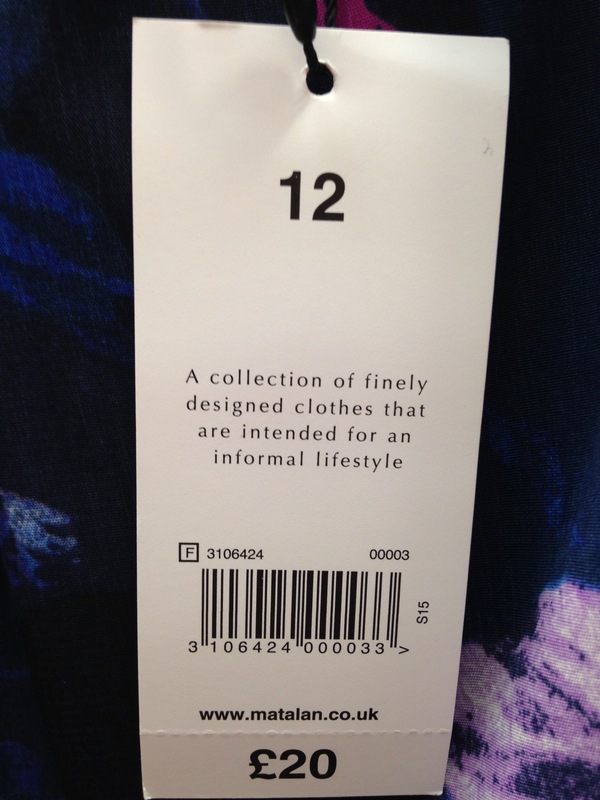 I’m not sure I would this without a scarf as it falls a little low down my chest without breasts to hold it up! 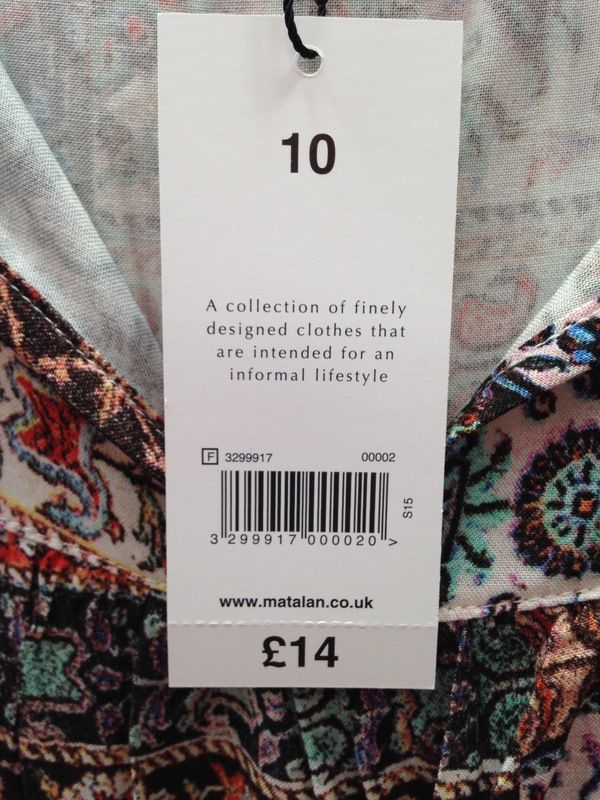 Below are a few tops; most came in a range of colours and prints. 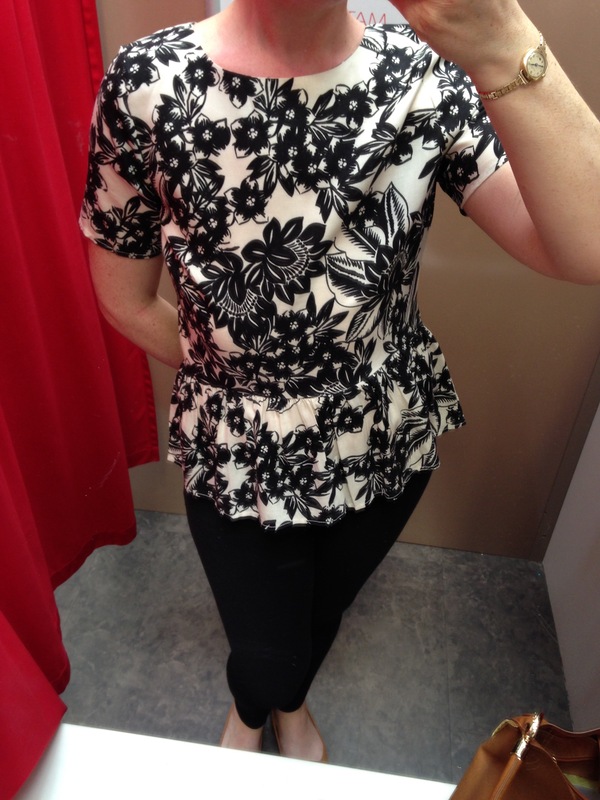 This black floral cotton top has a fitted style but, unusually, no darts so it looks tailored but hangs well. 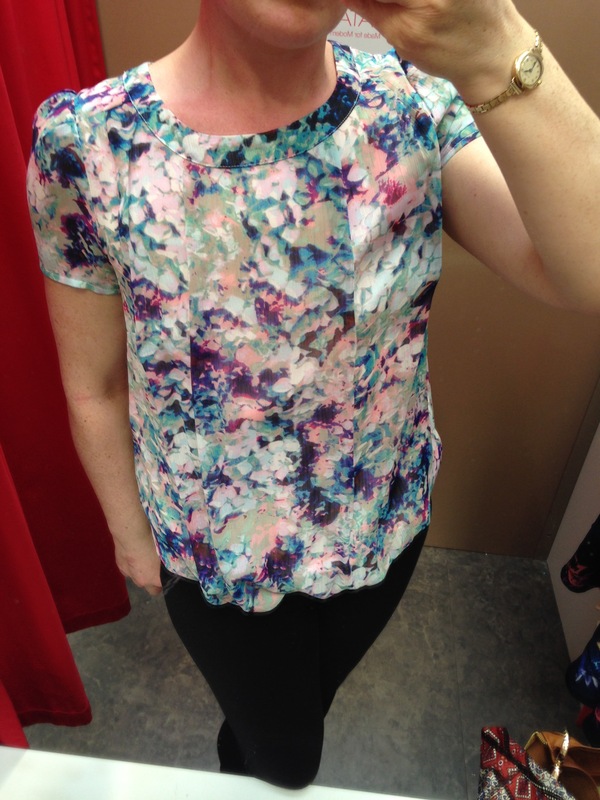 Verdict: Great top for a night out or the office. The peblum frill covers a tummy nicely too! 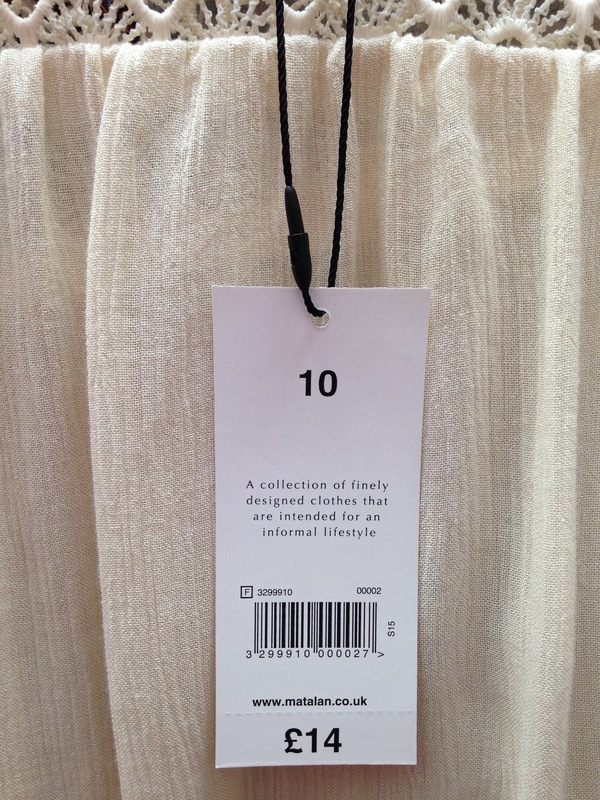 Verdict: Pretty light fabric, cut well with tailored pleats from the neckline and elasticated waist for volume. 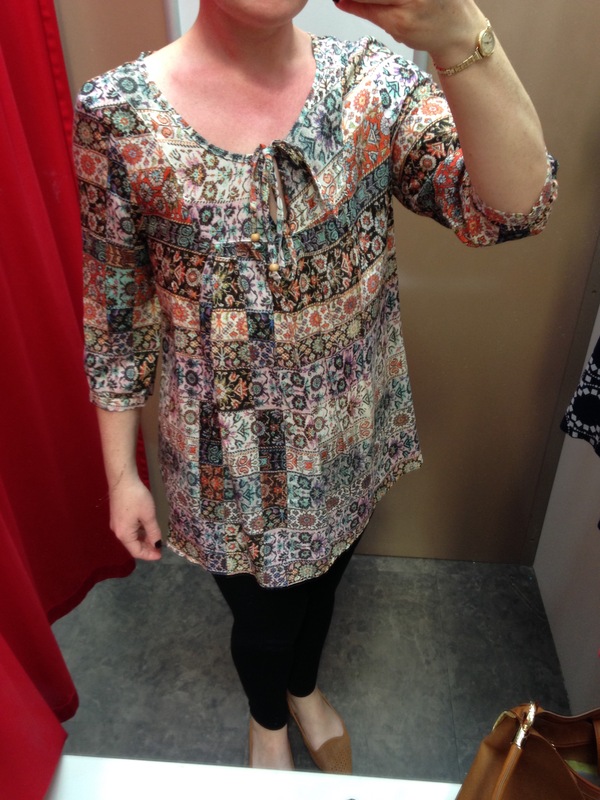 The next three tops are nice options if you have lymphoedema and are looking for longer, loose, sleeves. 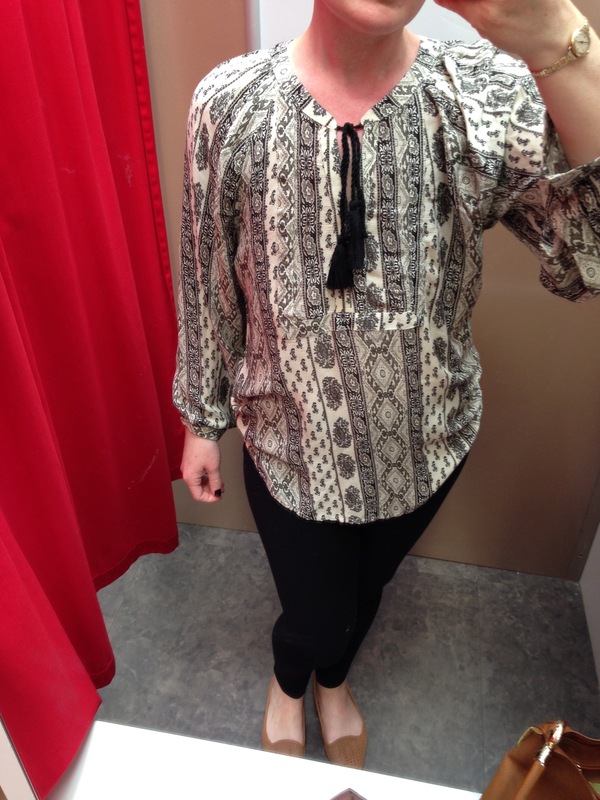 Verdict: I tried on a size 10 because usually this is the right size for me with a floaty top however I think this would hang better in a size larger. The key-hole cut out section at the front is quite deep and only just about concealed by the tassles! 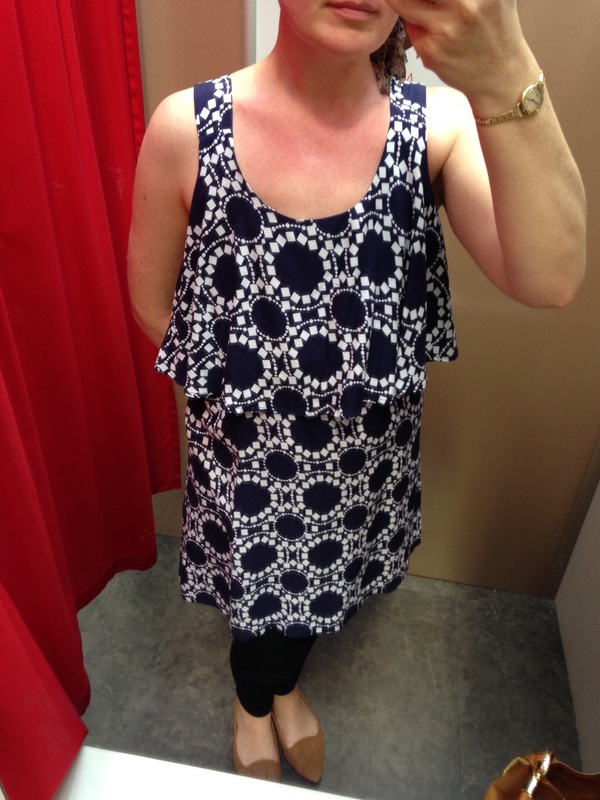 I would pop some stitches in at the bottom so it was less revealing, or wear over a contrasting vest top. 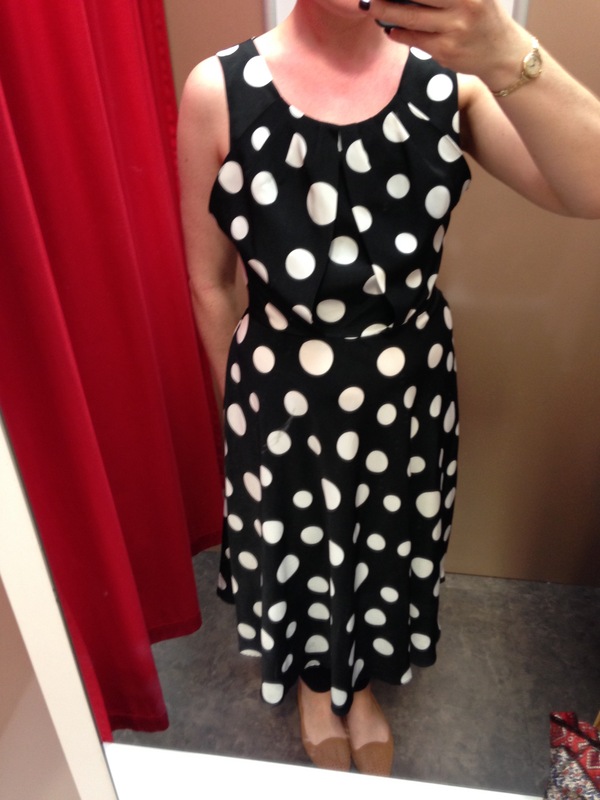 Verdict: Nicely cut bodice which is fitted across the chest but flares lightly over the tummy. 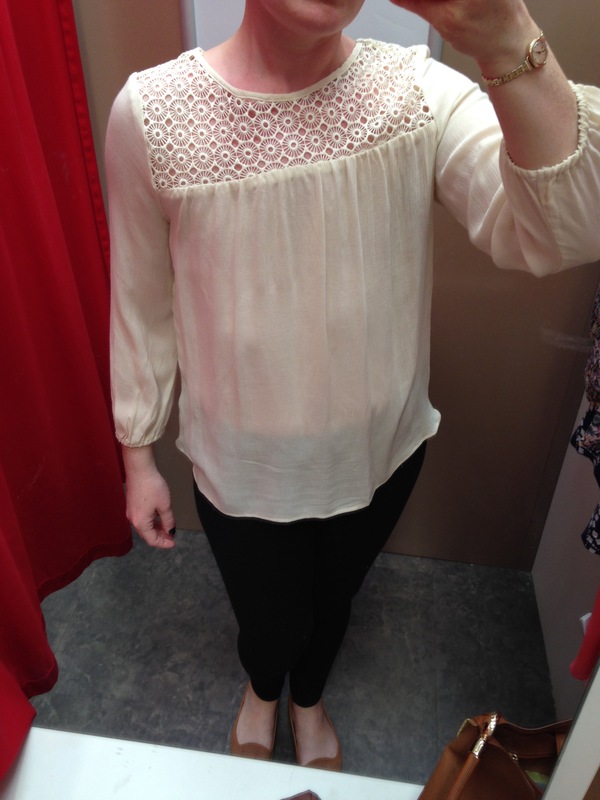 Verdict: I really like this boho cheesecloth style top. Gathering along the decorative bib, and a floaty cut without looking liking you are trying to hide. 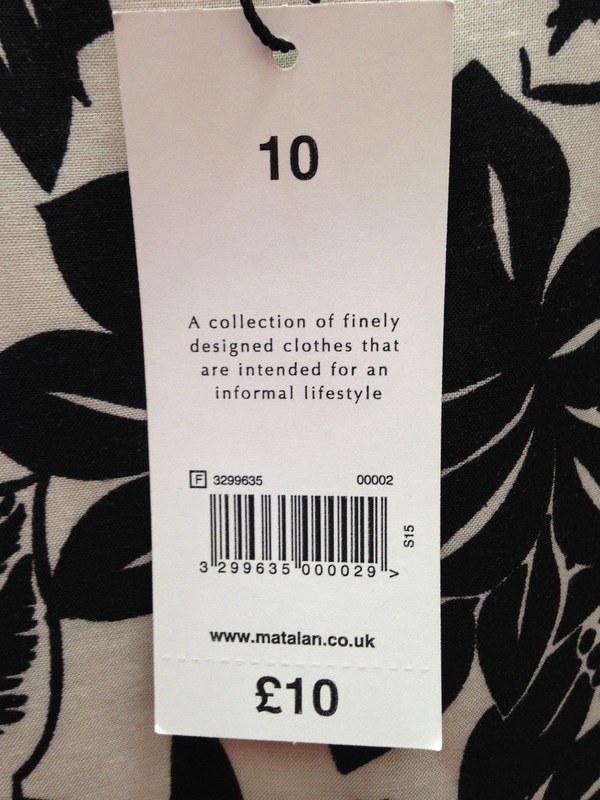 This won’t be my last trip to Matalan…even if they do limit you to only 6 items in the changing room at a time!